One car certain to draw huge crowds when the Paris Motor Show opens to the public on Thursday is Bugatti's latest hypercar. The Bugatti Divo is named in honor of French racing driver Albert Divo, who competed for Bugatti in the 1920s and 1930s. Although the Divo is not quite as fast as the Chiron, Bugatti says it is more agile, accelerating from 0 to 60 mph in just 2.4 seconds. The Divo is the most exclusive car Bugatti has ever produced. 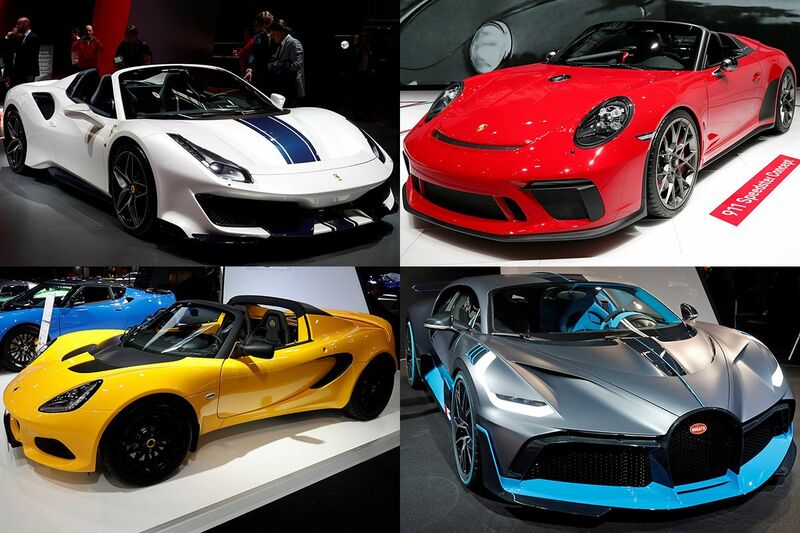 Production is limited to just 40 cars, and they all sold out on its first day of availability—even at an eye-watering price tag of $5.7 million. 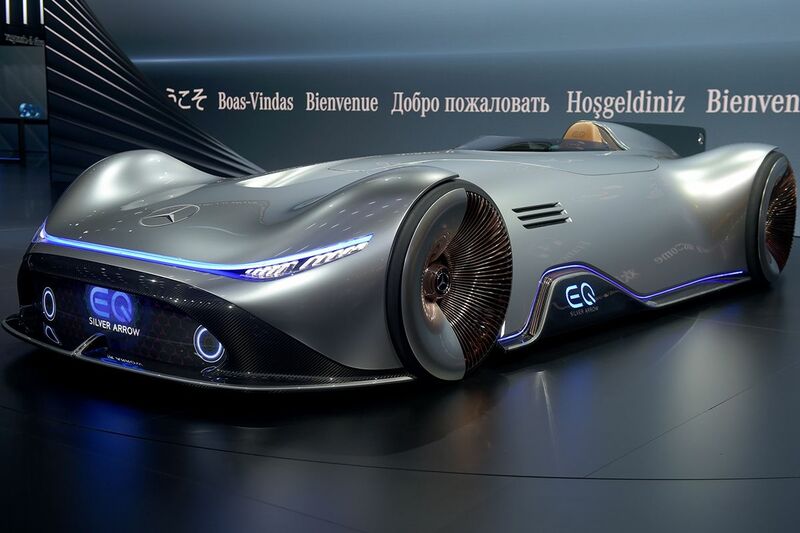 Peugeot is looking to the future with the E-Legend, a Level 4 autonomous electric vehicle with retro-futuristic looks. Level 4 means the driver could take a nap without having to worry about safety as long as the car is in a "geofenced" area (demarcated by GPS boundaries). The next level, level 5, would never require any involvement by the driver. 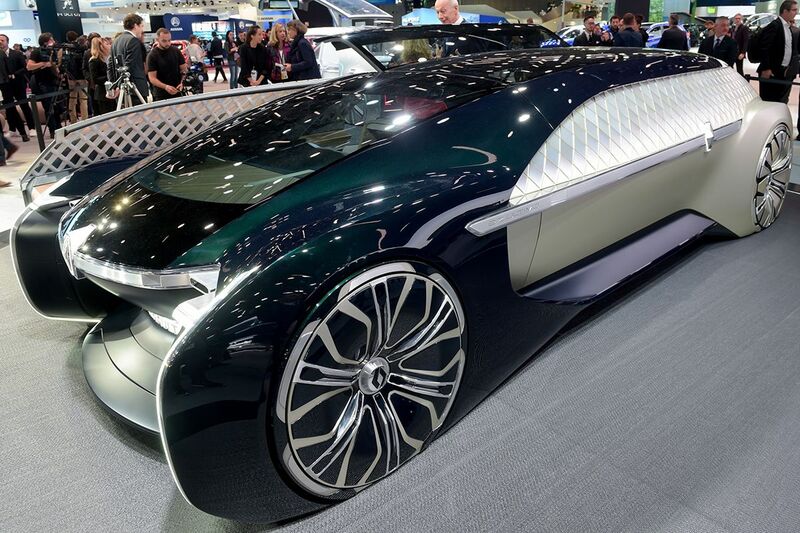 French carmaker Renault is showing its own radical vision of the future with a series of three concept vehicles. The latest is the EZ-Ultimo, described as a luxury robot taxi able to drive on a level 5 automation, allowing designers to rethink the car without a wheel or a driver's seat. The EZ-Ultimo has two other sister concepts, which include the EZ-Go, another autonomous but less luxurious vehicle, and the EZ-Pro, an autonomous delivery vehicle. 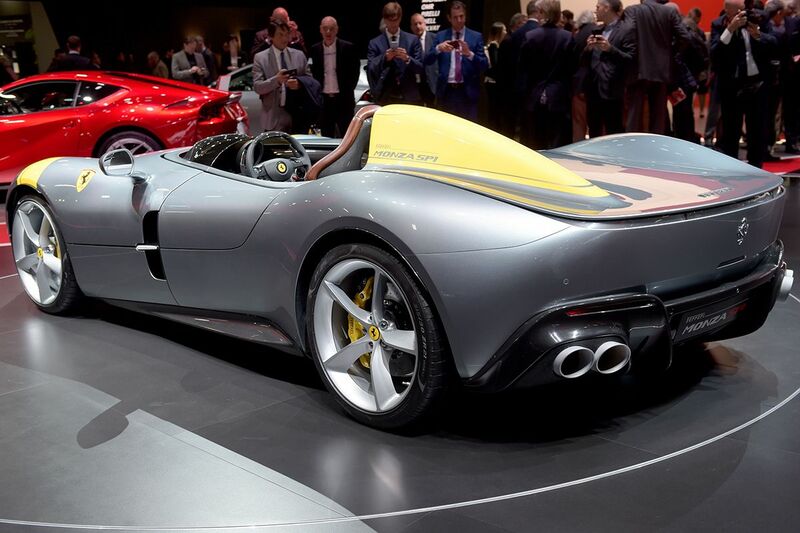 Soccer star David Beckham helped to launch Vietnam's first major foray into car production. 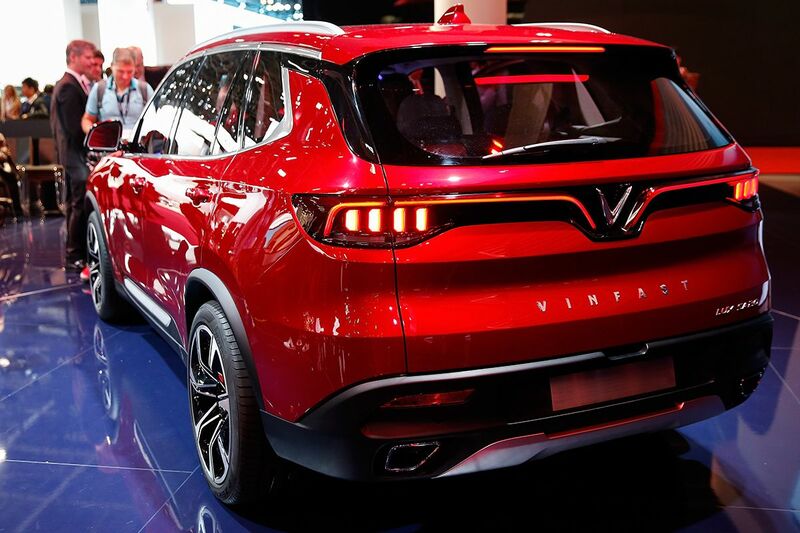 VinFast, a unit of Vietnam's largest conglomerate Vingroup JSC, presented two models, an SUV and a small sedan, built on a frame from BMW. 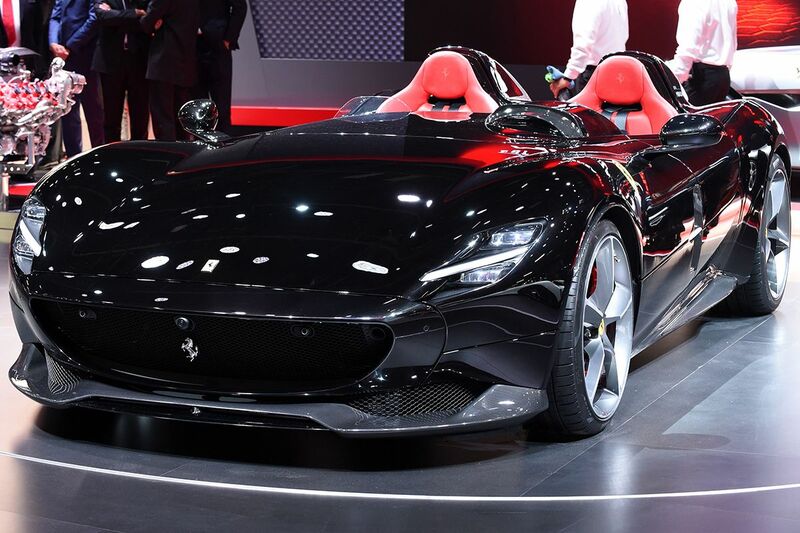 The components have been engineered by Canadian firm Magna International's Magna Steyr, while design work was done by Italian design house Pininfarina.